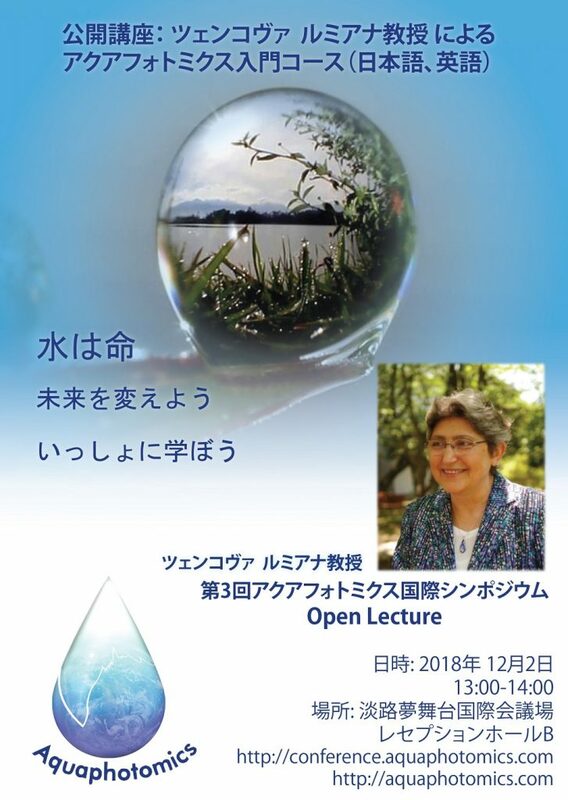 Update: The location of the open lecture has been changed to “Reception Hall B (レセプションホール B)” . Note: This open lecture is part of the Symposium program. Registration for the open lecture is not required for those who have already registered for the Symposium.